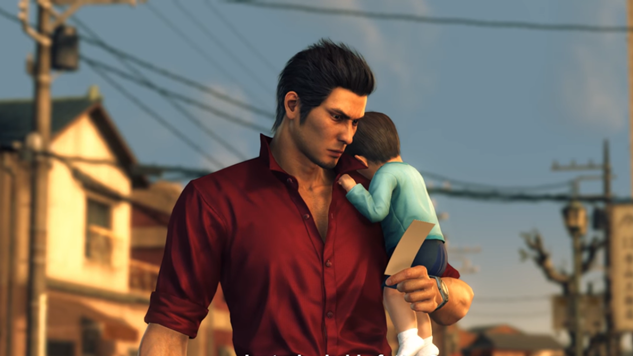 Fans of the fancy bad boys of Yakuza have reason to rejoice, as Sega confirmed Monday that the demo for the forthcoming sequel, Yakuza 6, is back online. The demo was originally released on Feb. 26, but was removed the following day after players were able to access the full game through it. A telling sign of the issue was the large file size of the download, a whopping 36GB, which basically amounted to the full game, though player progression was meant to be halted halfway through the game’s first chapter. Players were able to work around the restrictions and access the game almost two months ahead of its April 17 release. Now, the issue has been fixed and players can now get a taste of the Yakuza phenomenon that was reignited in the West after the January 2017 release of Yakuza 0. Fans now have roughly a month to whet their appetites before the title releases in full. Players who play the demo, as well as those who downloaded and played its “advance preview,” will be able to carry over their save data but all trophies earned during gameplay will be removed when the full game launches. Shortly after the return of the demo, Sega announced that Yakuza Kiwami 2, a remake of Yakuza 2, will launch in the West on Aug. 28. ICYMI, there's a reason why Majima is strutting. #YakuzaKiwami2 is coming to the West on Aug. 28th! Pre-order the SteelBook edition today! The Yakuza 6 demo is available to download through the PlayStation Store and the full game will unlock exclusively for PlayStation 4 on April 17.